As a poet, nothing has had a bigger influence on my life than music. I’ve been wanting to pay tribute to music I love by spotlighting an album each week. 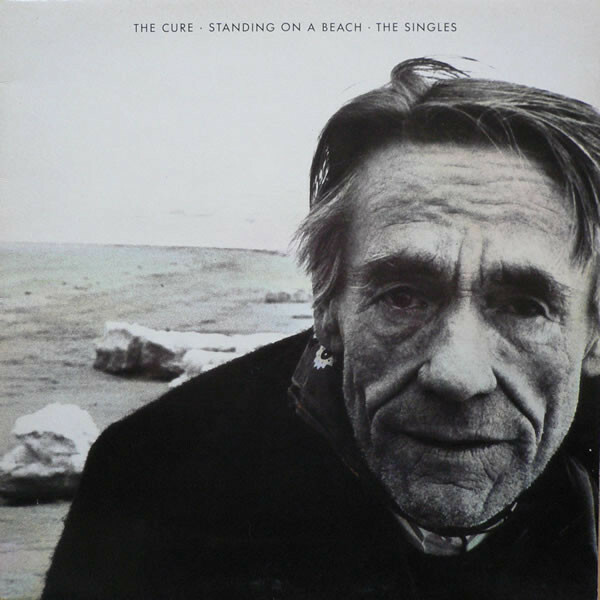 I have to start with Standing on the Beach by the Cure (also called Staring at the Sea), not because it was the very first, but because I can still listen to this album in its entirety today and feel just as connected to the music. These songs still feel like home to me. Strangely, it’s not about the lyrics exactly, it’s the feelings behind the music, the anger, isolation, sadness, restlessness, innocence, passion, confusion, love, happiness, mania, and resolution. It appealed to 12 year-old me and present day me.